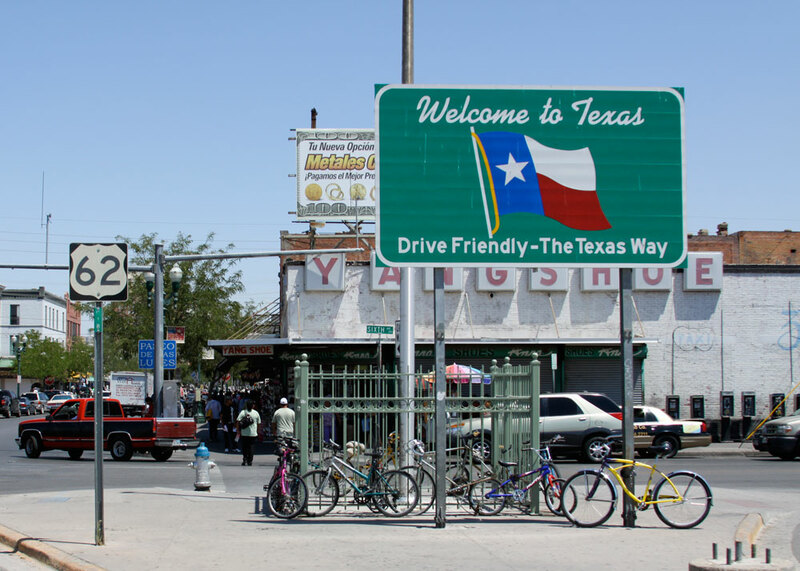 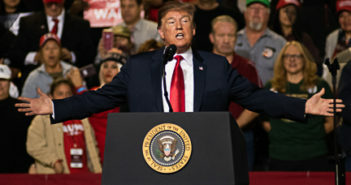 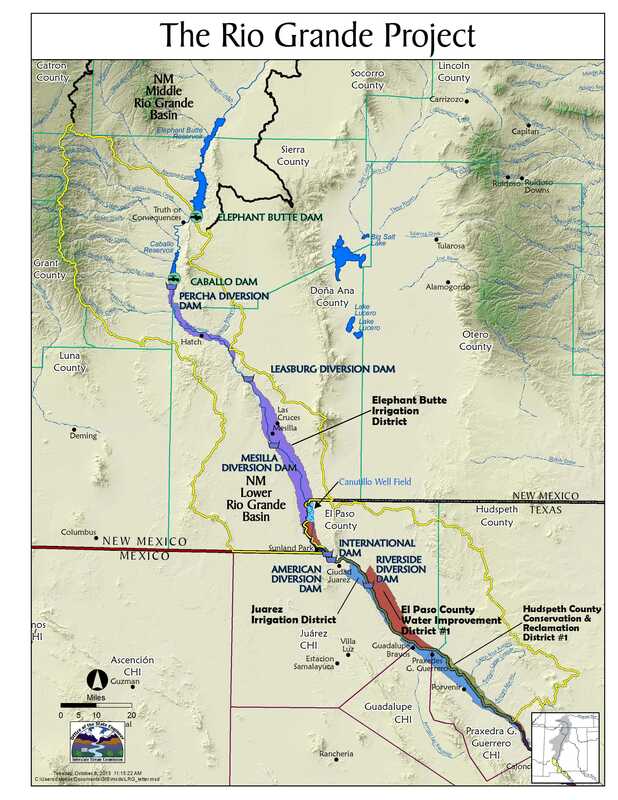 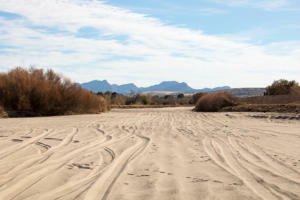 The Lower Rio Grande in New Mexico extends from Elephant Butte Dam to the border of Texas and Mexico. 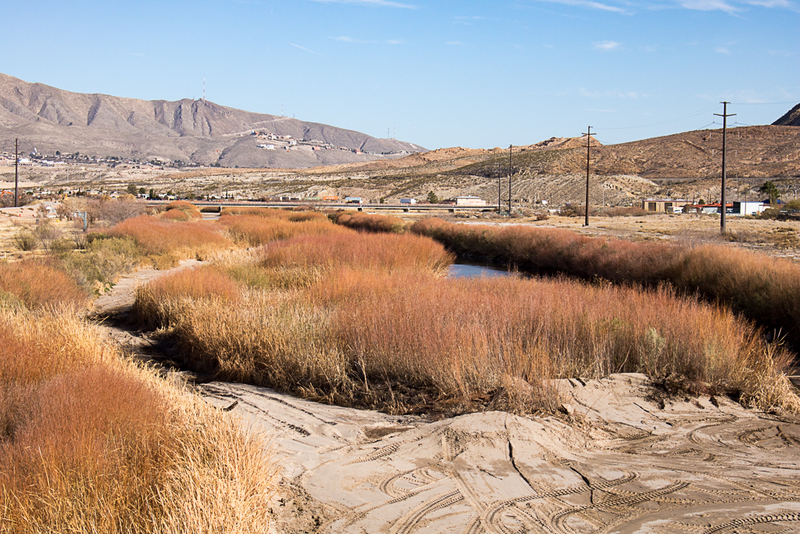 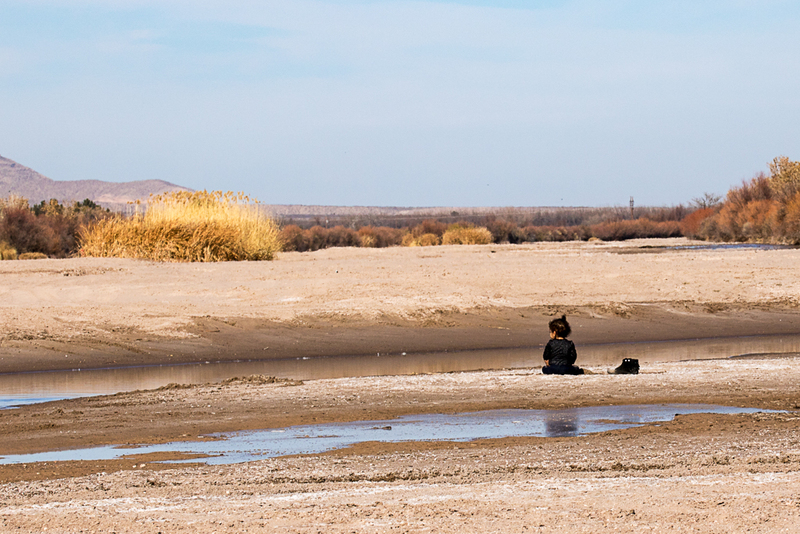 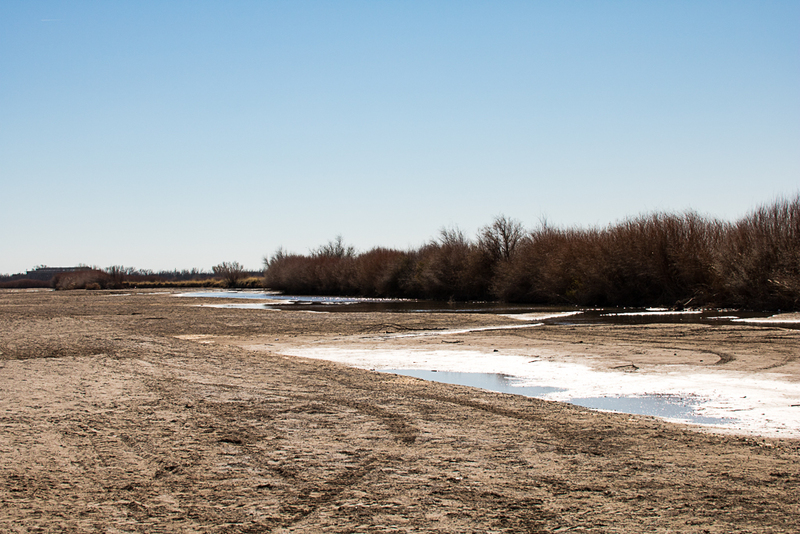 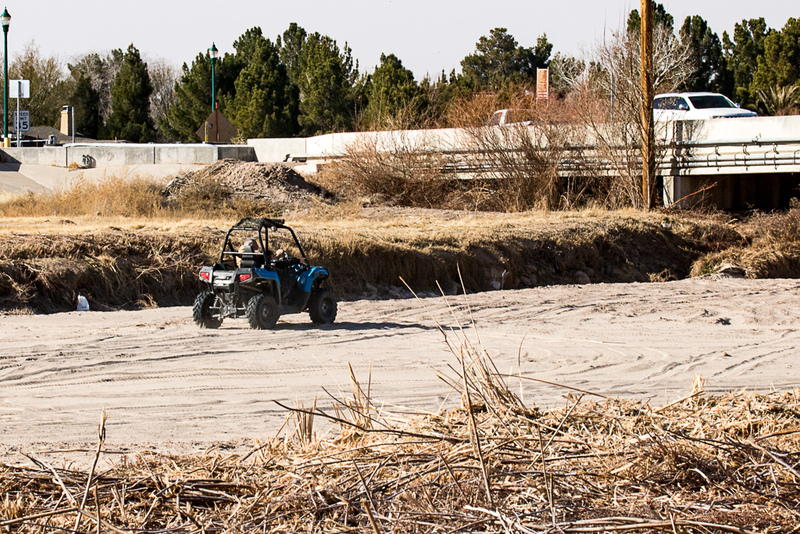 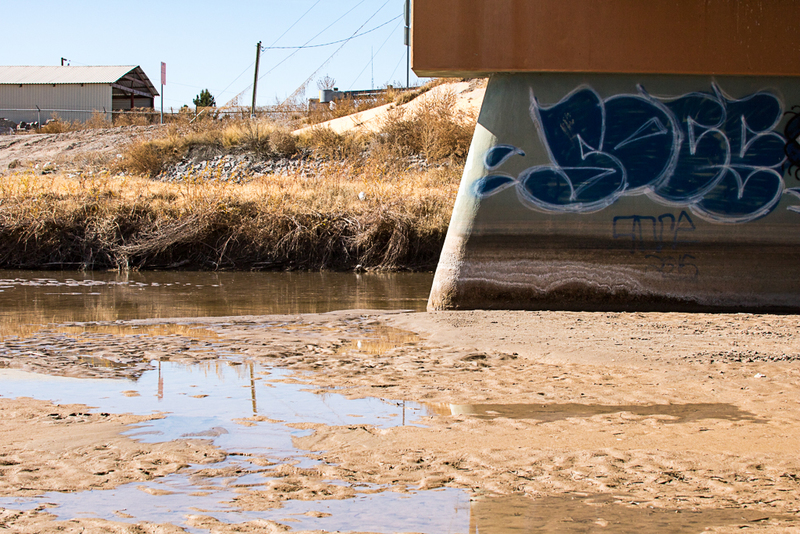 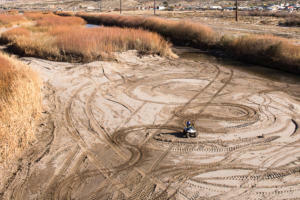 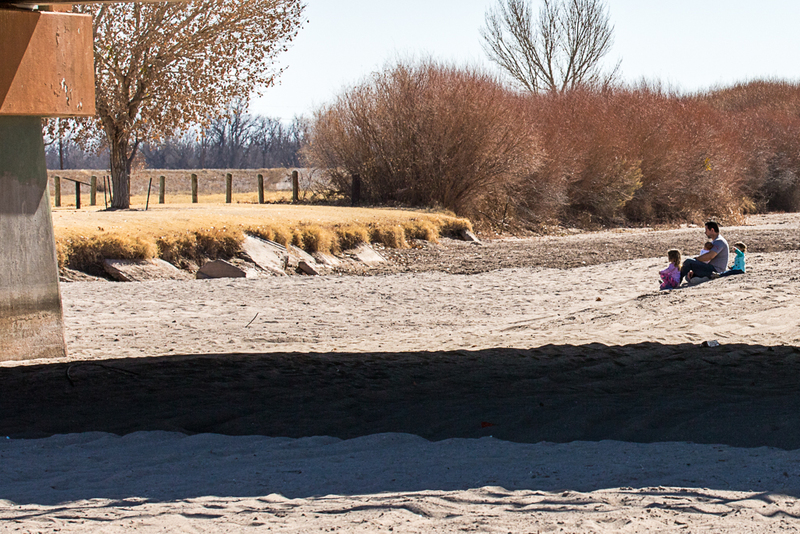 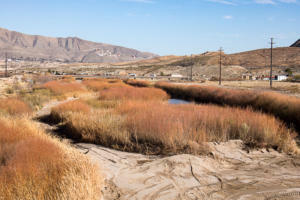 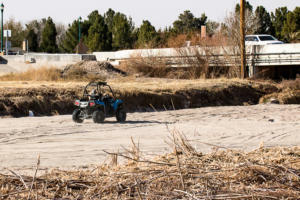 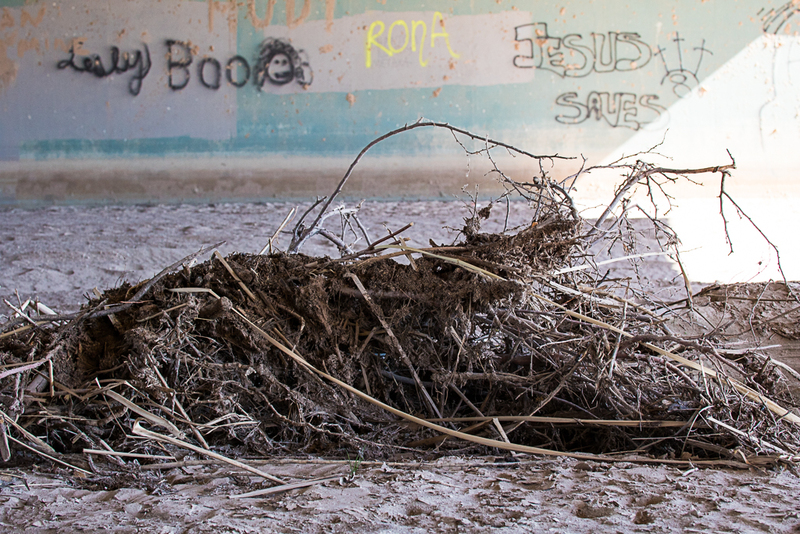 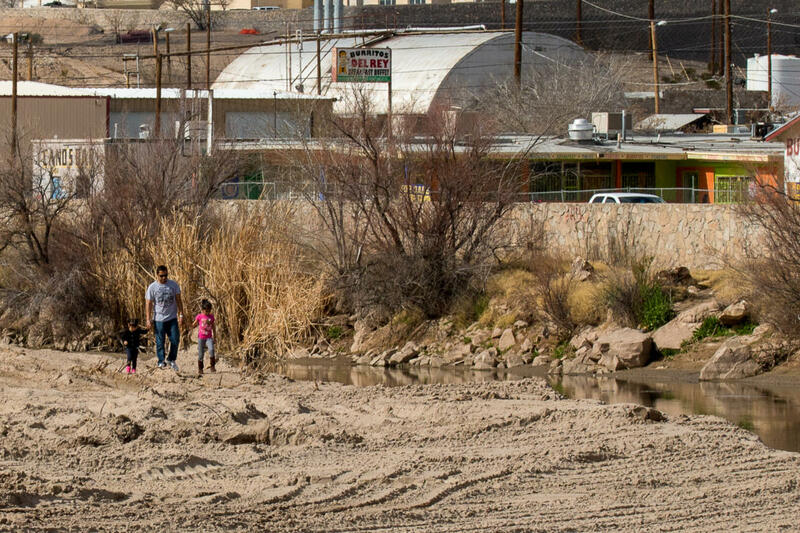 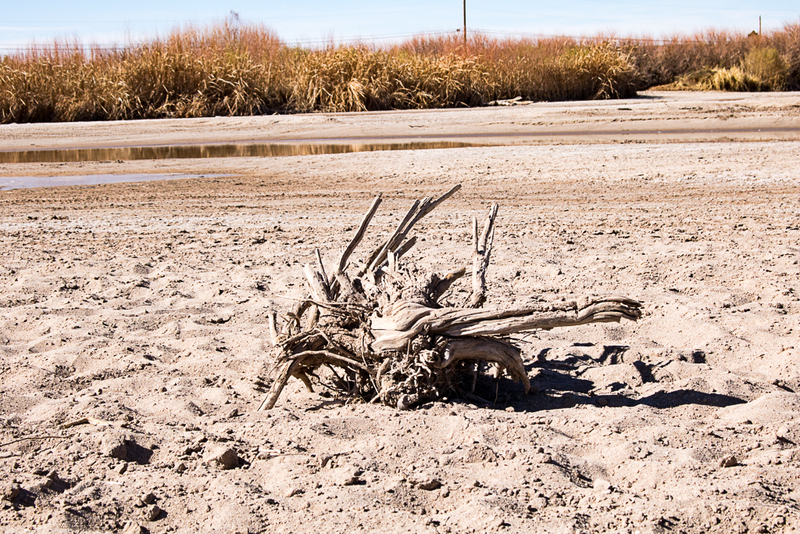 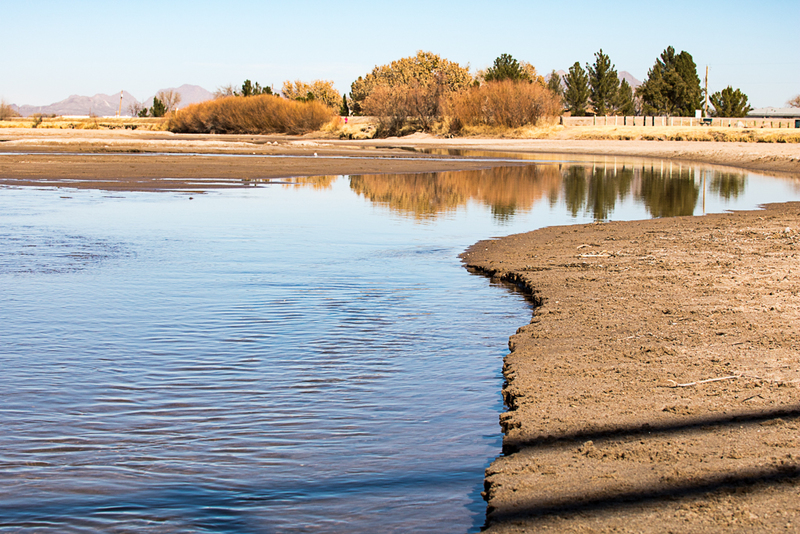 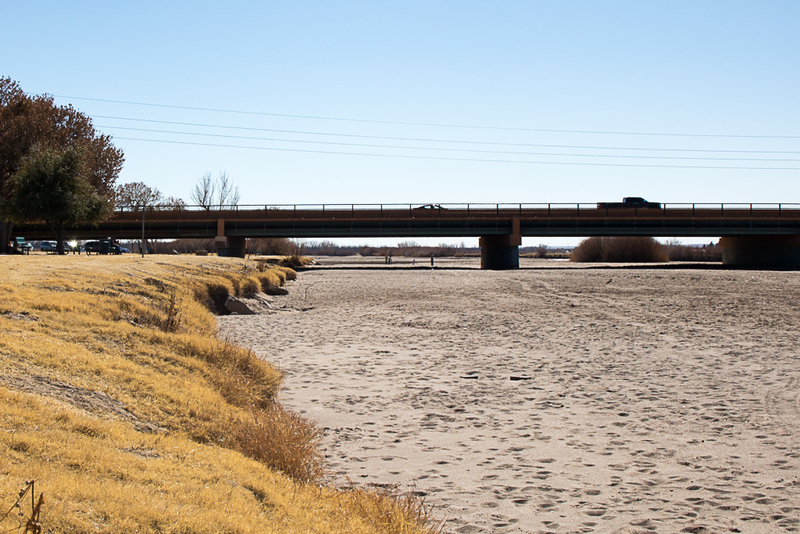 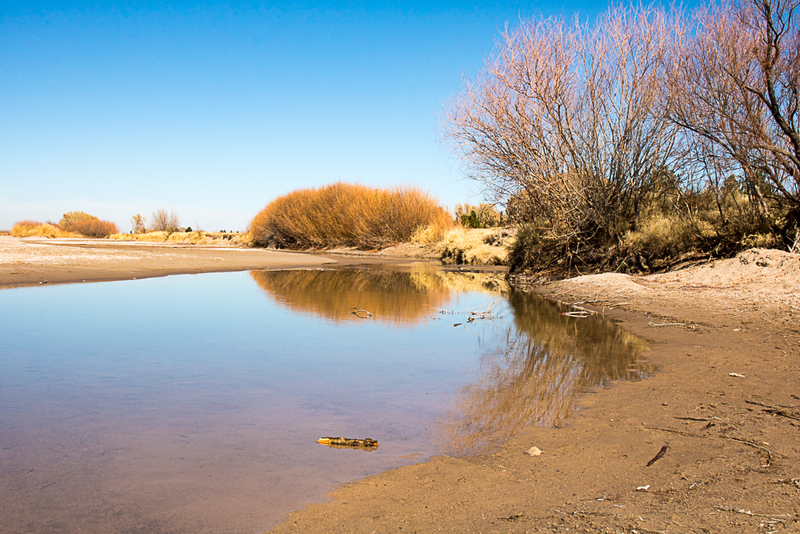 These photos were part of a student photography project in the spring 2018 semester at UT El Paso when the river flow was reduced for the season. 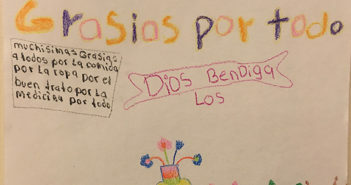 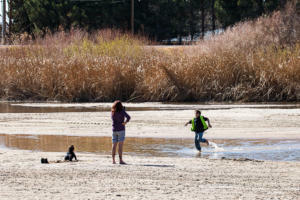 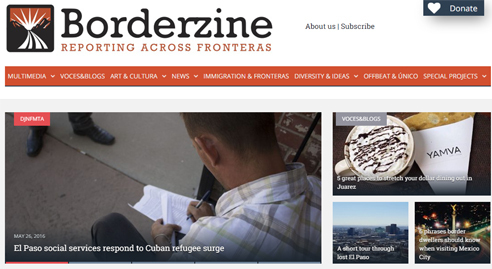 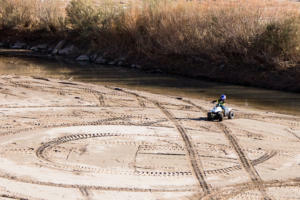 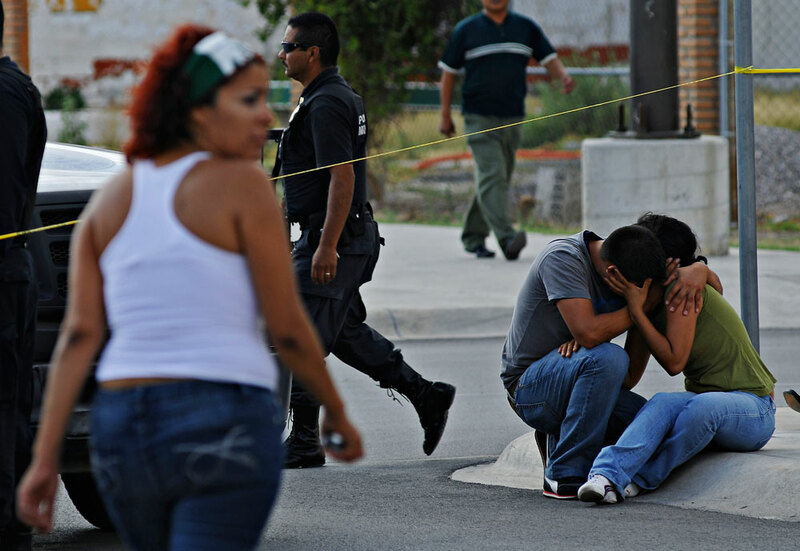 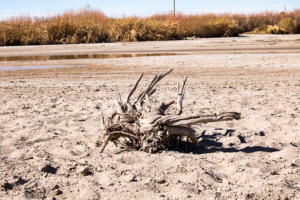 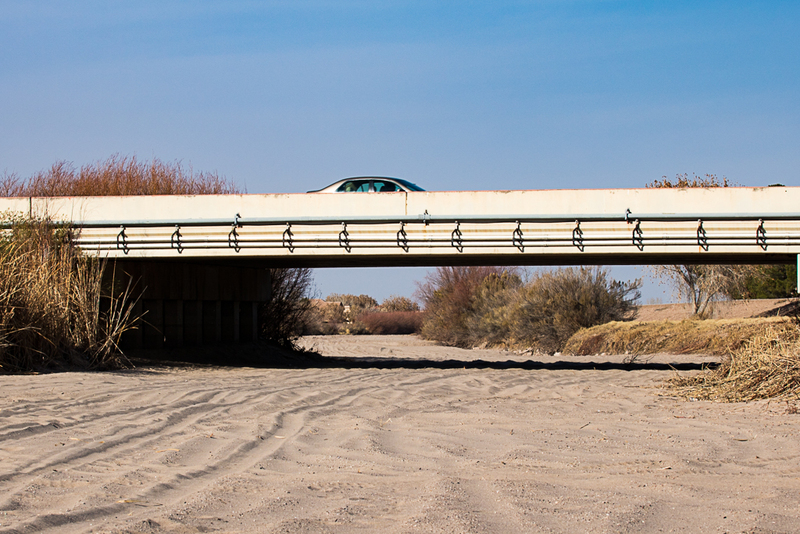 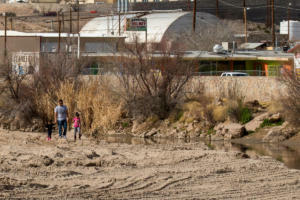 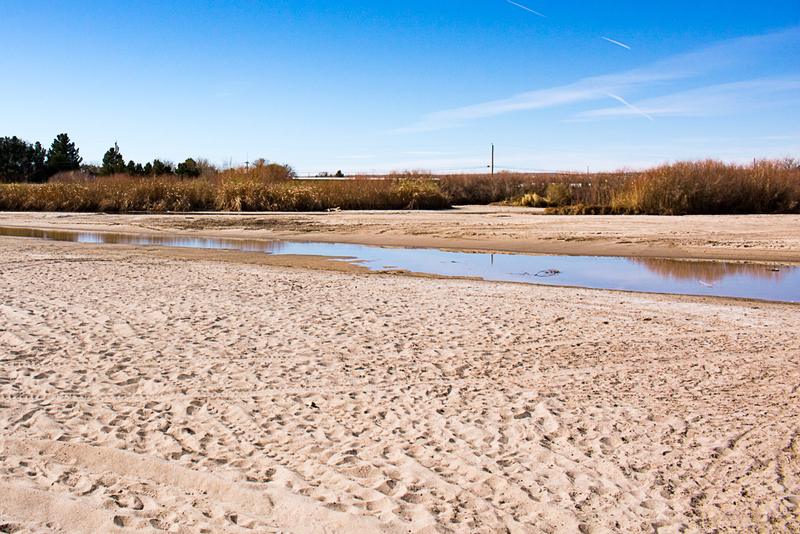 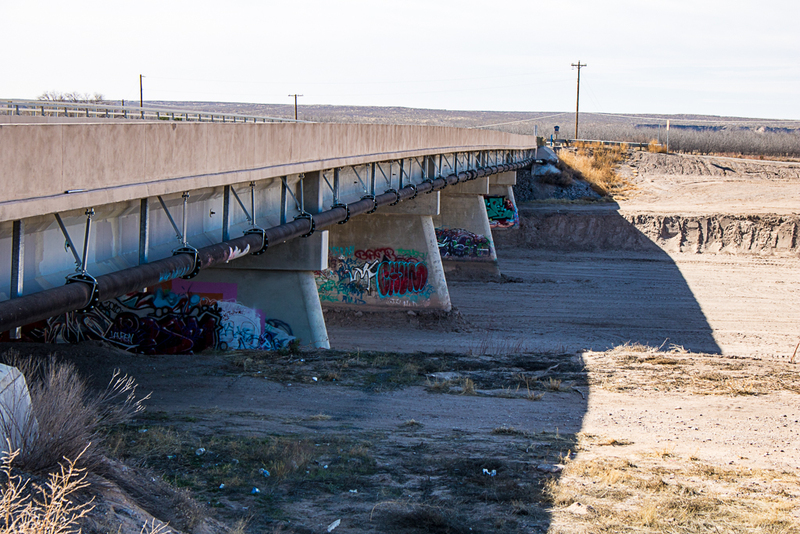 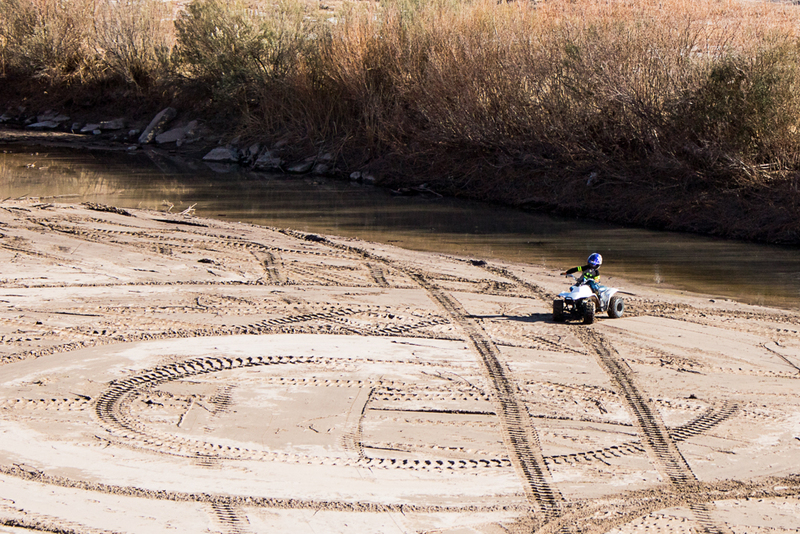 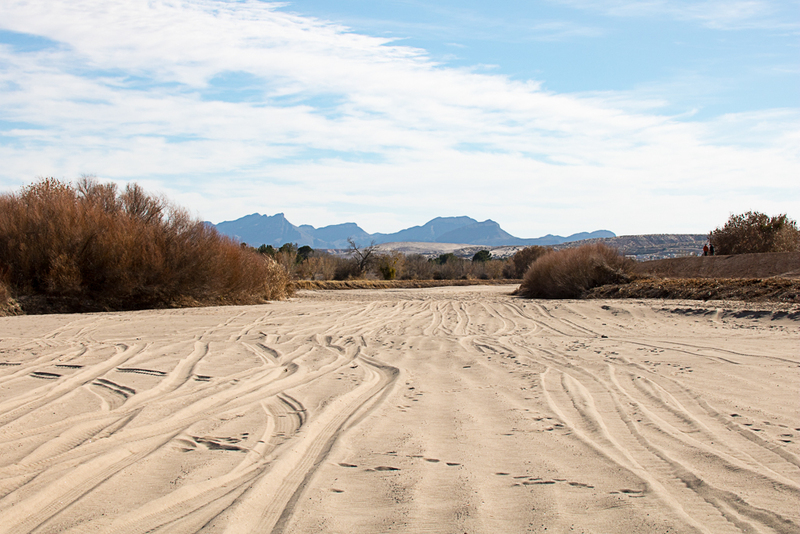 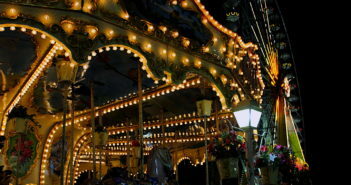 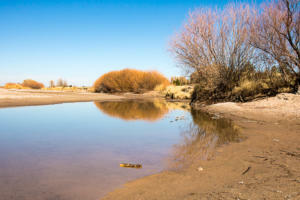 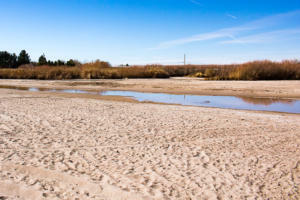 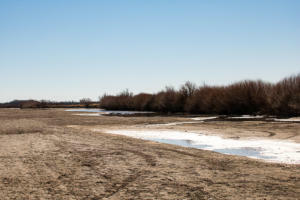 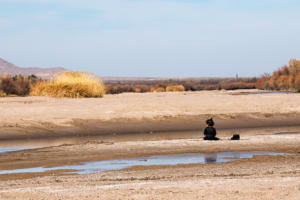 The images were taken along the river between Las Cruces and Sunland Park, New Mexico.